When you hear these words, do you apologetically hand over a lifeless and plain business card with no personality? 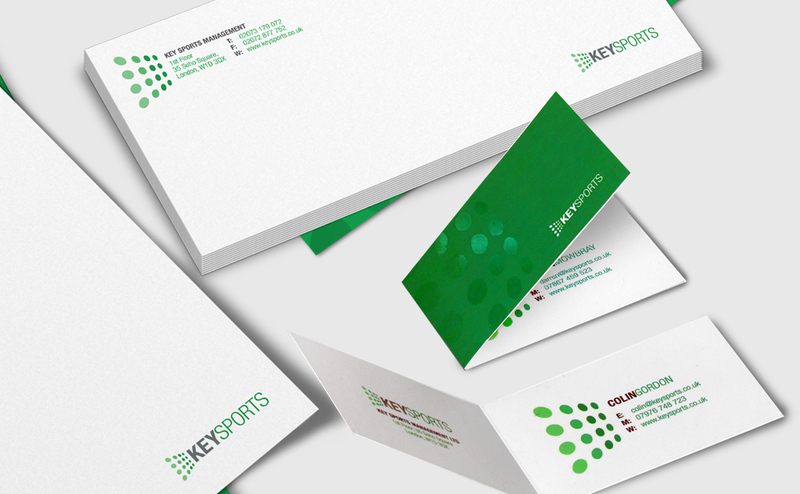 A well designed business card could mean the difference between sealing the deal or being forgotten about. Let PAW Design show you that business cards and stationery can be exciting and impactful and doesn't have to conform to a mould as many others do. Enhance your stationery with specialist print techniques such as embossing and spot UV varnish to give that extra dimension or folded business cards instead of flat to maximise the message you want to get across. Presentation folders are also a great and professional looking way to send all your stationery and relevant marketing material together in too. We've all been online and seen business cards for as low as 5p each and been tempted, but as with most printing you do get what you pay for. 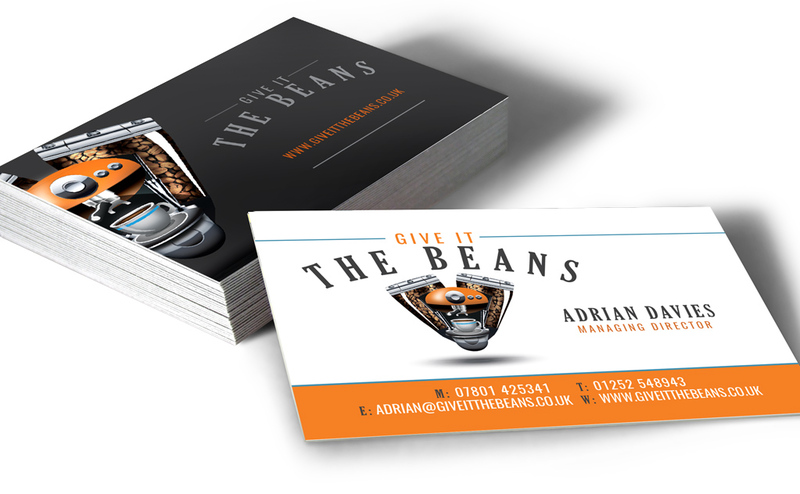 PAW Design ensure that your cards, letterheads and comp slips etc are uniquely designed and are also printed on quality stock, not flimsy card or paper ensuring your stationery conveys the right level of professionalism. Plus with our great relationships with suppliers in and around Hampshire, we can get you the best rates locally too.